Splitting Pennies – Understanding Forex is a book about our global financial system and its direct impact on every human being on this planet Earth. Every day, our money is worth less and less. Splitting Pennies explores why, through the prism of its mechanism; Forex. Forex is the largest business in the world and the least understood. This is not taught in school – start your journey, and just read. 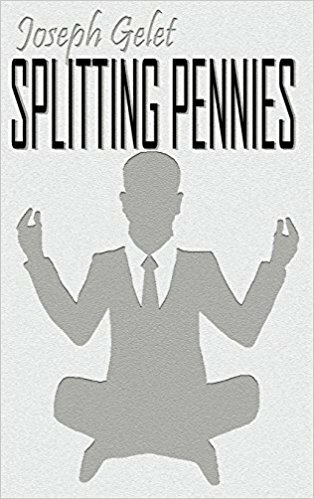 Splitting Pennies displays practical examples of how many have profited in Forex, the history of Forex, and practical examples of strategies to use for your portfolio. Readers of the book will know more than a Harvard MBA about Forex, and can consider themselves Sophisticated Forex Investors (SFI). Complex topics such as currency swaps are broken down in digestible form, for the average investor or for financial professionals. Splitting Pennies is a must read for those in investment banking, securities, fund management, accounting, banking & finance, and related fields.